If you are learning Ukrainian, you must get regular practice. For me, one of the best ways to learn foreign languages is to exchange language practice with native speakers or regularly meet with a teacher on Skype. So, why not to find a Ukrainian Conversation Partner / Tutor Online? You can pick the time that is convenient for you. It’s up to you what you want to learn and practice. You can practice a language and help others to practice yours for free. You can have a tutor for as low as $10-15 per hour. You just need your phone / tablet / laptop to start practicing! Chatting online is much less stressful than meeting people in person (something that you will eventually do as well!). You can always have a dictionary by your side to find the words you need to say something. If you are shy at first, you can switch off your camera or just exchange messages. People you will be practicing with are usually very friendly and open-minded. I came across italki when I started teaching Ukrainian online. I immediately got interested in the many free opportunities this platform offers for learning languages. Only a couple of weeks later after I had started learning Spanish, I had already found a conversation partner – Liliana from Colombia – and I could already speak to her and exchange basic phrases. That was extremely motivating. We would meet once a week and talk for 30 minutes in Spanish and 30 minutes in English. Then, Natacha from France found me on italki and suggested meeting online to practice my French and her Ukrainian. We have done it many times. I must say, it really helped me to gain confidence in my speaking skills in French. So, how to find a language partner on italki for free? If you register on italki by this link, you will get $10 coupon for your first lesson. However, you don’t have to take classes on italki to be a part of the community. 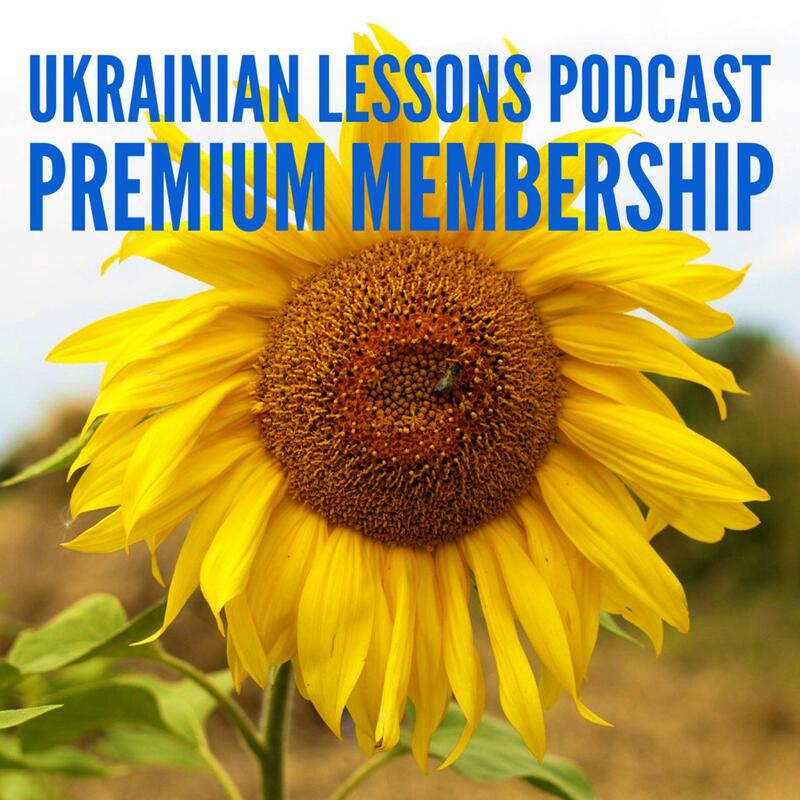 You can ask questions in the forums or find a conversation partner to practice Ukrainian for free! Then, just filter by language, age, etc., message people and suggest to chat online to practice Ukrainian and the language you know well. That is a nice way to make some Ukrainian friends, isn’t it? Language partners are great, but sometimes we simply don’t have enough time to dedicate to chatting with a person in our native language. It happened to me, so I decided to try tutoring on italki instead. I feel like I invested my time better that way, as I get 100% of the practice of the language I learn. On italki, teachers and tutors are amazing. You can see that from thousands of great reviews most of the teachers have. You can try having lessons with several teachers and choose the one you connect with the most. Also, there are different price ranges. If you are just interested in the conversation practice, it’s very economical. However, you can also find a professional teacher who will set up a programme to address your needs in developing all your language skills. Yes, this is my profile below. 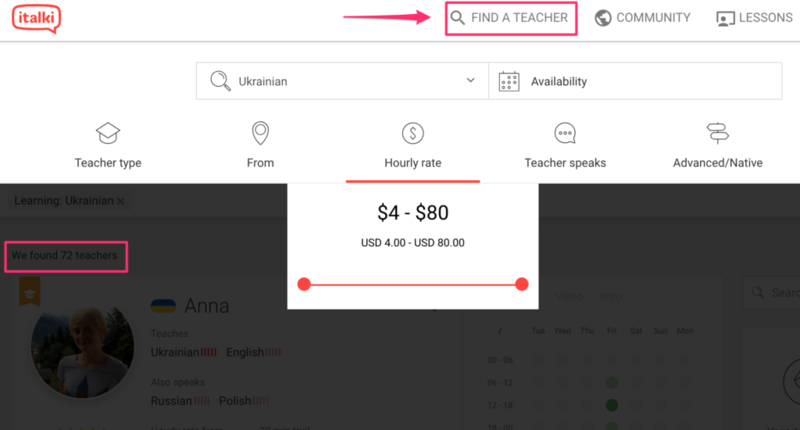 However, as of right now, I am not available for online lessons; but I am sure you can find a great Ukrainian teacher or tutor there! + Bonus! My favorite free feature on italki! When learning a language, I love to be corrected. I think it’s essential for me to get corrective feedback — mistakes are awesome! That is why I love The Notebook (just like the movie 😉 ) on italki. 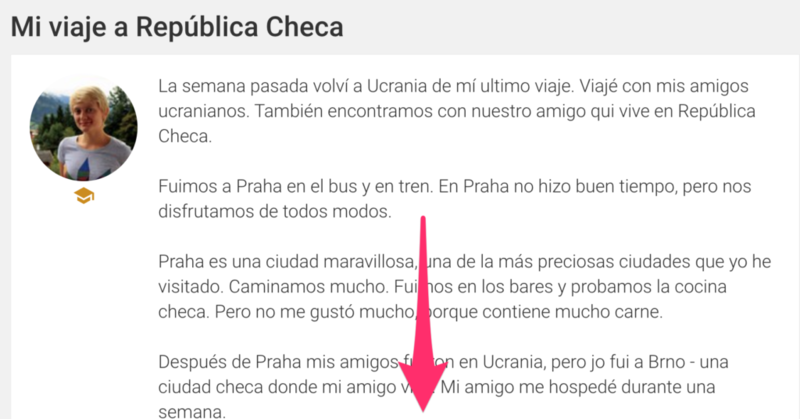 It’s a free option to write a passage about anything in the language you are learning (about you, your day, your trip, anything!) and have it proofread by another member of the community, a native speaker. That is how I practice foreign languages online. Have you tried to find a Ukrainian conversation partner / tutor online or in real life? If not, give it a try!